A repost of my January 6, 2012 post. I found this Free Spirit while on a walk in the woods!. 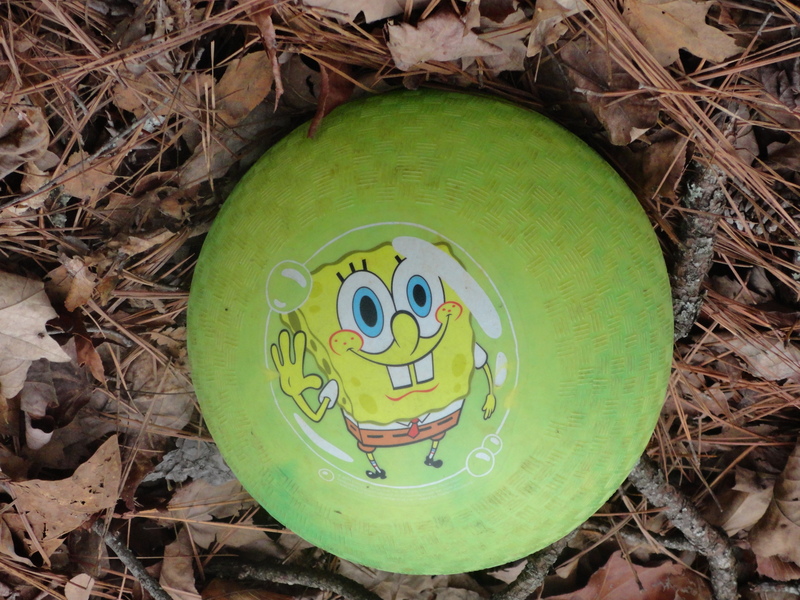 This entry was posted in Weekly Photo Challenge and tagged DailyPost, Outdoors, Photography, Sponge Bob, walking by Mud. Bookmark the permalink.